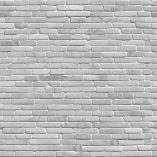 Get the Italian look with marble-effect cladding. 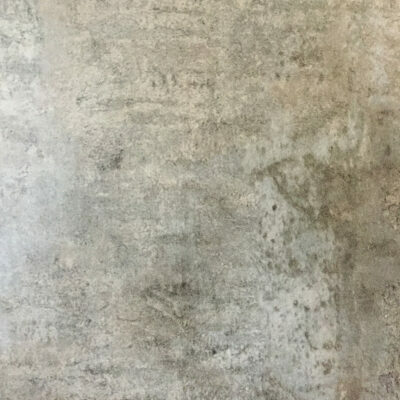 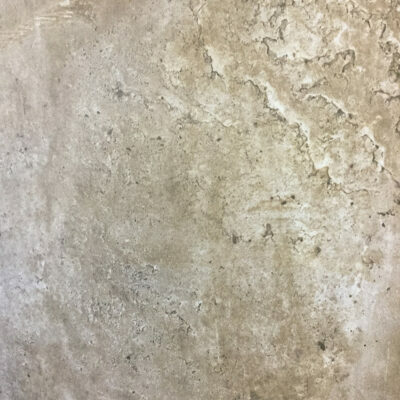 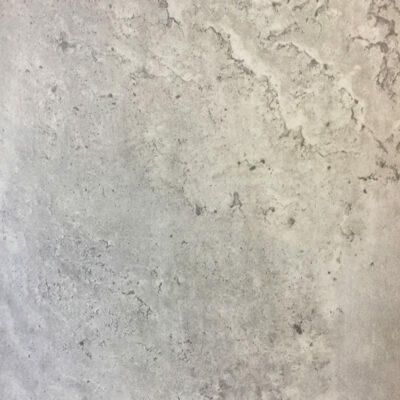 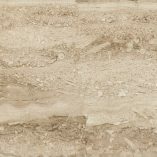 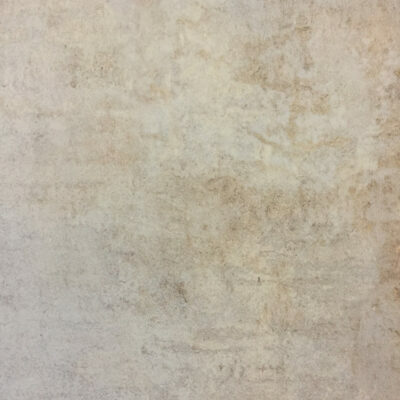 Our Italian Collection comes in four different colours that will transform any wall, not only is our Italian Collection a favourite for bathrooms and kitchens but also very popular for conservatory walls, porches, hallways, offices and commercial premises. 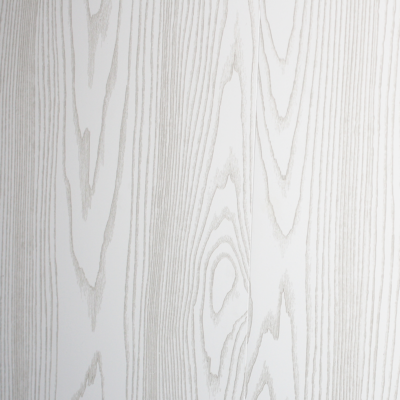 Our collection also includes Silver Ash – a shimmering white-wood effect cladding.  These panels are printed onto extremely heavy weight PVC (6kg per sqm) so they will withstand the hardest of knocks.